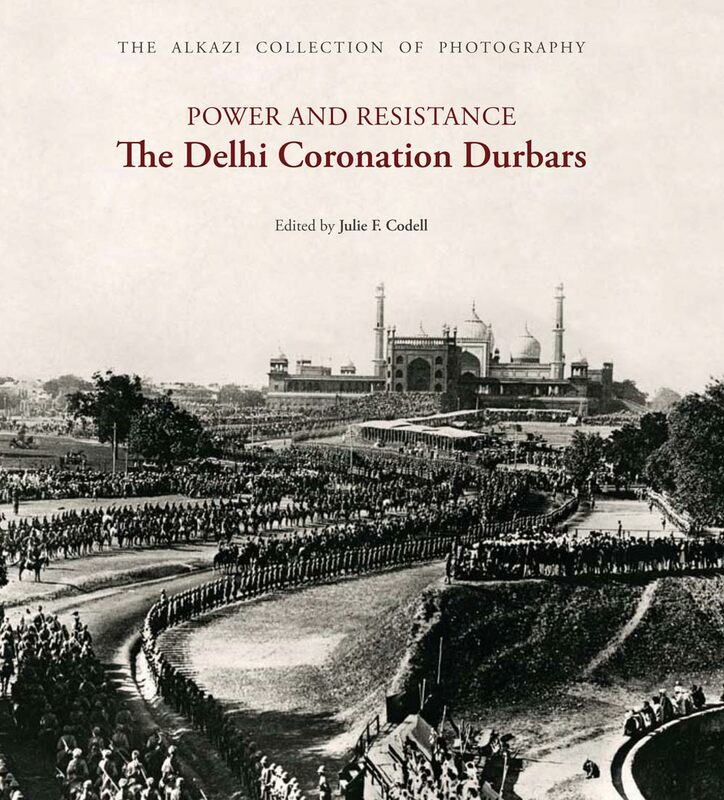 This volume explores how photography represented, idealized and publicized the Delhi Coronation Durbars, occasions marking the formal coronations of English monarchs as empress and emperors of India: Victoriain 1877, Edward VII in 1903 and George V in 1911. Formally schematized and instituted by the Viceroys of India—Lytton, Curzon and Hardinge—the durbars were the first examples of the aestheticisation of imperial politics and the inscription of the Raj in a celebratory history that served to legitimate colonial presence. Lasting several weeks, each lavish occasion was imaged and described in photographs (cartes-de-visite as well as private, popular and commissioned photos), paintings, press illustrations, illustrated souvenirs, memoirs, photo albums and films. The book focuses on photographs made for those who attended the Delhi Durbars and for a global audience who did not attend. It features vital photographs that were commissioned from the foremost British and Indian photographers such as Raja Deen Dayal & Sons, Vernon & Co., and Bourne & Shepherd, as well as those shot by amateur photographers. The essays in this volume focus on semiotics of image and the role of durbar photographs in visually rendering the complexities of colonial logic, the scopic regimes of surveillance and spectacle, and the pivotal ideologies and hyperbolic fantasies of a subjugated ‘Orient’ promoted by the imperial administrations to justify British rule in India. Julie F. Codell is Professor of Art History at Arizona State University, and affiliate in Asian Studies, English, Film and Media Studies, and Women’s Studies. Benjamin Cohen is Associate Professor of History at the University of Utah, Salt Lake City. Deepali Dewan is the Curator of South Asian Art at the Royal Ontario Museum, Toronto, and Assistant Professor at the University of Toronto. Jim Masselos is an Honorary Reader in History at the University of Sydney. Saloni Mathur is Associate Professor of Art History at The University of California, Los Angeles. Christopher Pinney is Professor of Anthropology and Visual Culture at University College London. Gita Rajan is Professor of English at Fairfield University. James R. Ryan is Associate Professor of Human Geography at the University of Exeter (Cornwall Campus). Nicola Thomas is Senior Lecturer in Human Geography at the University of Exeter.